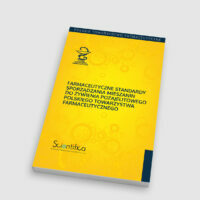 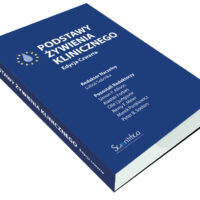 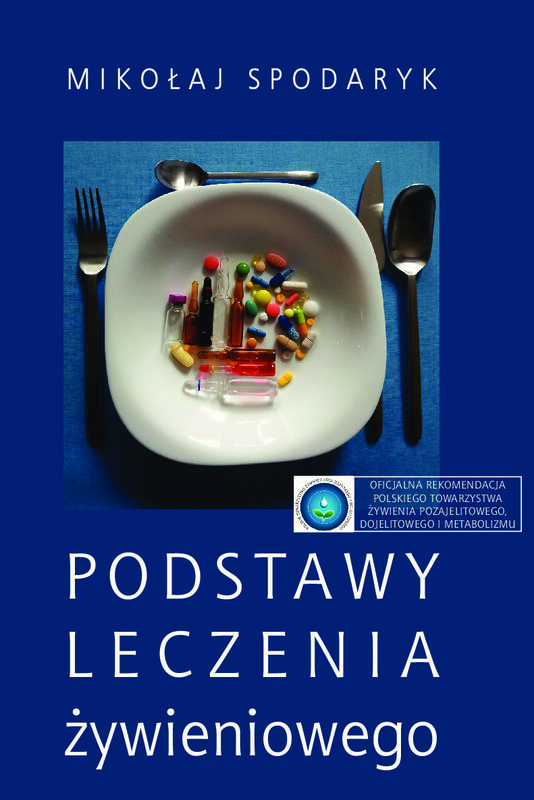 Czy potrzebny jest standard opieki farmaceutycznej nad pacjentem żywionym w domu? 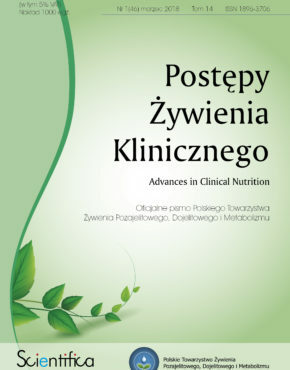 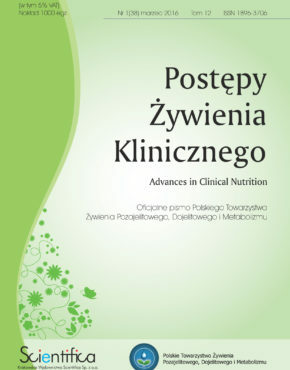 If the standard of pharmaceutical care is needed for a home artificial nutrition patient ? 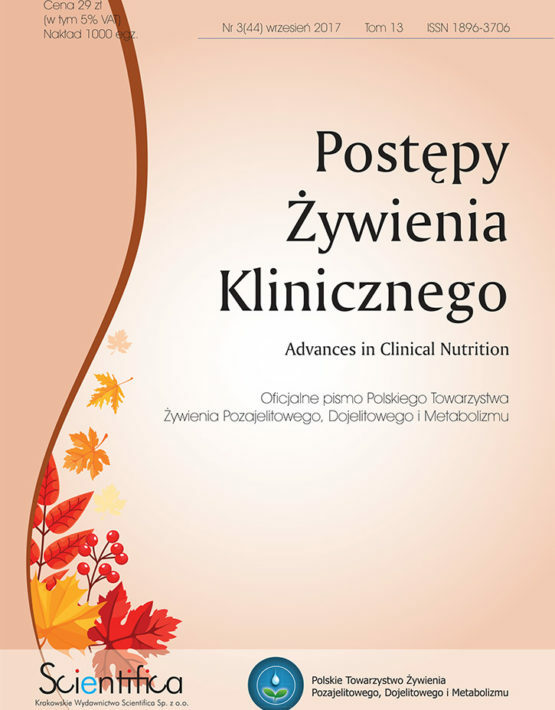 Perception of the role of pharmacist dealing with nutritional therapy of patients through the prism of the conference “Pharmacist in a hospital department”.